Research Guide for Biological Sciences. Searchable collection of current electronic books from university and commercial publishers and electronic books in the public domain. 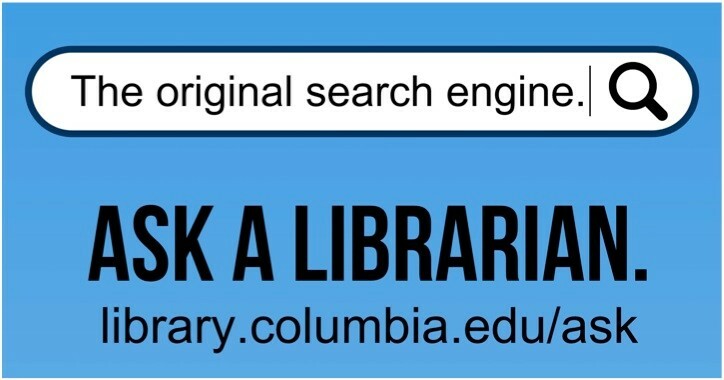 Ebrary is a collection of thousands of online full text books and other materials in a variety of subject areas. Provides online, full-text access to Springer's journal titles as well as journals from other publishers. Subjects include: life sciences, chemical sciences, environmental sciences, geosciences, computer science, mathematics, medicine, physics & astronomy, engineering and economics. Provides full text access to journals, reference works, books, and databases published by Wiley in all the science disciplines.